The Mounting Block - Why us? There are many quality riding facilities in the Rochester area and it can be challenging to find one that fits your personal goals. 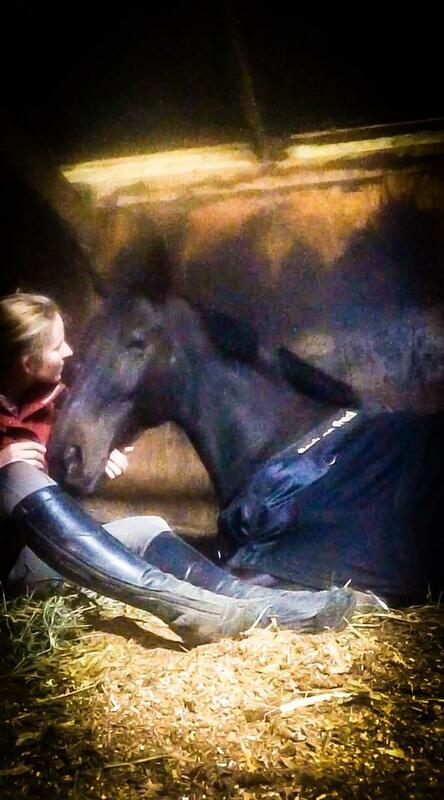 We strive to set ourselves apart by catering to individuals who want to develop a life-long relationship with horses. We are not a competiion oriented facility. Our strength lies in our ability to help our students build a connection with horses centering on respect, empathy, and understanding. Any time you work with horses, you are training. You are teaching them whether you are trustworthy, consistent, and worth following.